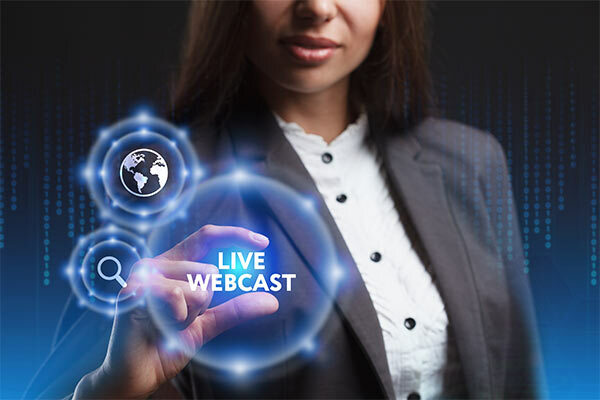 To access the webcast for the conference call of Thursday, May 2nd, 2019 at 8:30 am (Paris time), presenting 2019 First-Quarter results, please click on the link below. 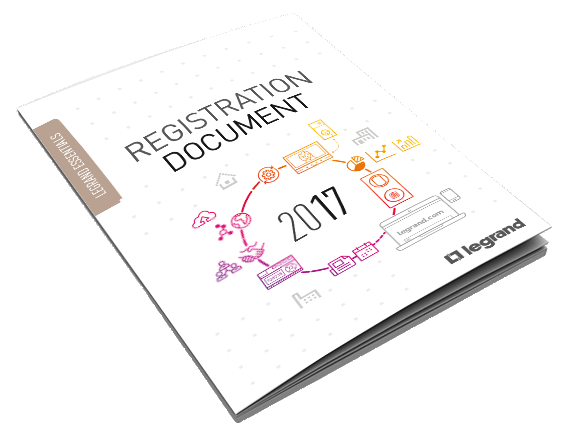 The Legrand Registration Document was filed on April 04, 2018 with the Autorité des marchés financiers. 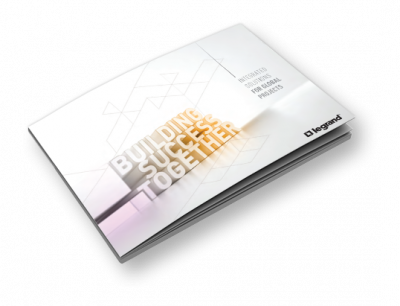 The reference document includes, in particular, the annual financial report, the report of the Chairman of the Board of Directors on corporate governance and internal control (as well as the report of the Statutory Auditors) as well as the information relating to the fees paid. to the statutory auditors. 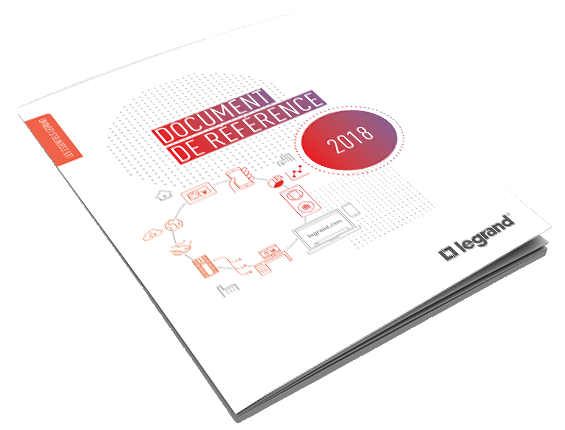 The reference document is freely available to the public under the conditions provided for by the regulations in force and can be consulted via the links below. (1)based on 2017 sales, including 12 months of acquisitions made in 2017.